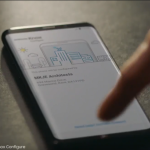 The Samsung Galaxy S9 is Samsung’s latest flagship, and for a company that touts security with Knox, they’ve not been doing a great job keeping up with Google’s monthly security updates. The unlocked variant of the Samsung Galaxy S9 in the US is finally receiving an update with the June security patch present, over a week after European models received the update as well. The company is later than nearly all of the other companies that usually keep up to date with their security patches. If you want to read the full changelog of the update, you can check it out below. The update’s build number is ARF4 and comes in at somewhere around the 351MB mark. Samsung is committed to providing monthly security updates for its phones, but the unlocked Samsung Galaxy S9 received the update much later than all of the other variants of the phone this month. 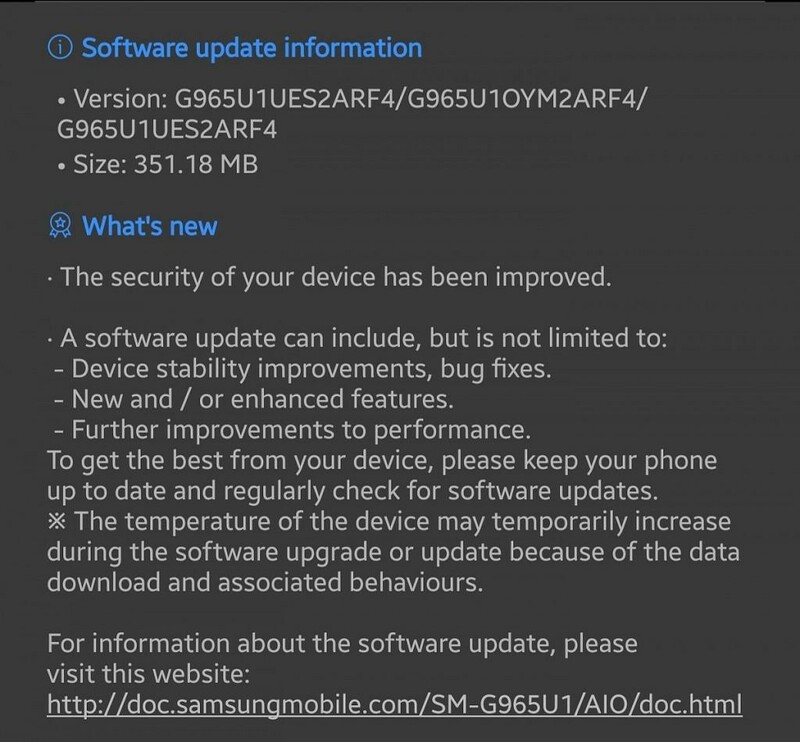 While users haven’t gotten around to fully testing out this update yet, it’s unknown if this version has enabled the FM Chip that Samsung promised would be enabled earlier this year. Users should receive the update naturally without needing to do anything, as it does not appear to be a staged rollout. We can only hope, though, that Samsung is quicker with the July update. It’s very strange that their flagship device is receiving the security patch so late when the company loves to flaunt its security features. Previously, devices were on the February security update, with no updates since then. It appeared that Samsung had abandoned these devices entirely. Carriers themselves were also slow to update, but the Verizon and Sprint variants of the Samsung Galaxy S9 still got updated to the May security patch at least. You would think that Samsung would have had to mandate this update before the carriers released it, which makes the situation even stranger. Samsung clearly doesn’t want to make Android’s Enterprise Recommended list.